Is the GTA’s Most Expensive Yacht actually the Best? GTA’s players have the option to become owners of the luxury yacht for some time already. 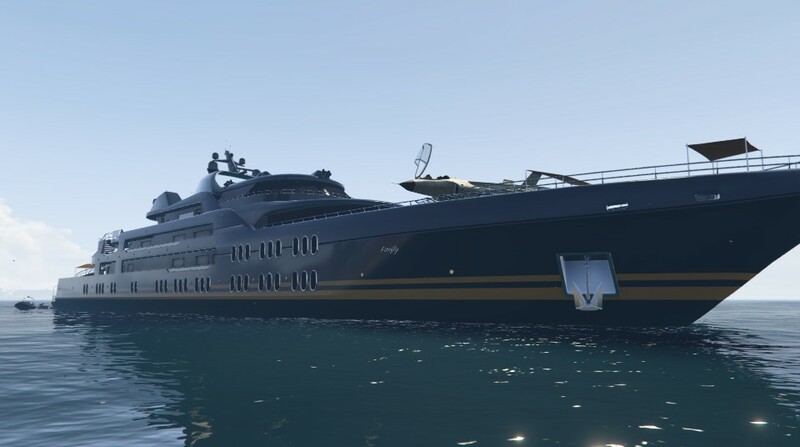 The latest update introduced the most expensive GTA’s yacht so far and for someone owning more than $GTA 6million it wouldn’t be a problem to buy it. 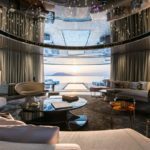 The GTA’s most luxury yacht is fully customized and brings new features but is it that much better than the medium level yacht? 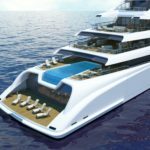 Do you already have your own GTA luxury yacht? If so, which model do you own? You would say that the most expensive one is the best one. 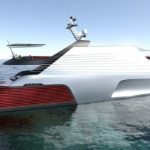 Lately, everyone is talking about new luxury yachts added to GTA Online in the most recent Executives, DLC and other similar games. Passionate gamers noticed new details and forums are already fool with discussions about the pros and cons of new ships. 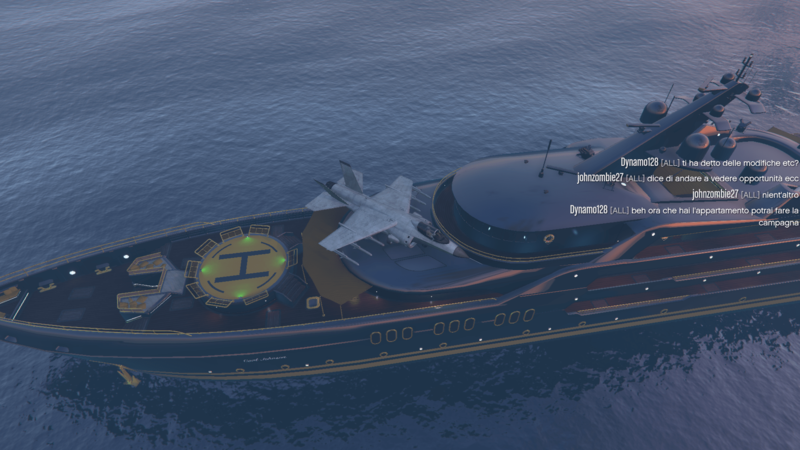 When buying a yacht in GTA you can choose one among three tires of yachts. You can own only one yacht at the time. Even if it is not a real money you would think carefully which one to choose and if the most expensive one is the best option. 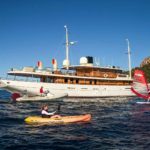 All yachts are fully equipped and they come with different vehicles. Swift helicopter comes with the Pisces and it is much faster and better than the SuperVolito from Aquarius. Also, the motorboat of the Pisces, the Speeder, has better performances and speed than the Toro. Now here is one more plus Pisces gets against Aquarius. When you are in the middle of the game and you need to land two Hydras without obstructing landing pads or directly Hydras, you can do that on Pisces. This is something that might be very important while you are running the mission and it is a huge plus and advantage that Pisces provide. Unfortunately, something like this can not be done on Aquarius. 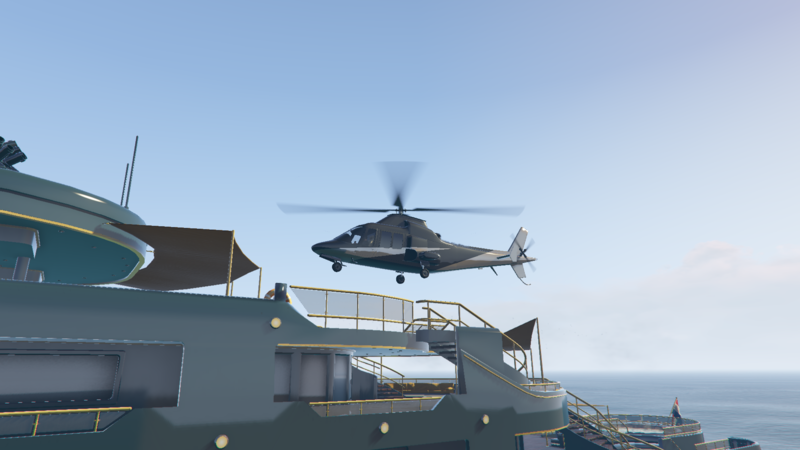 For all the reasons mentioned above, think twice before buying the most expensive GTA’s yacht because the cheaper one can actually be a better choice.